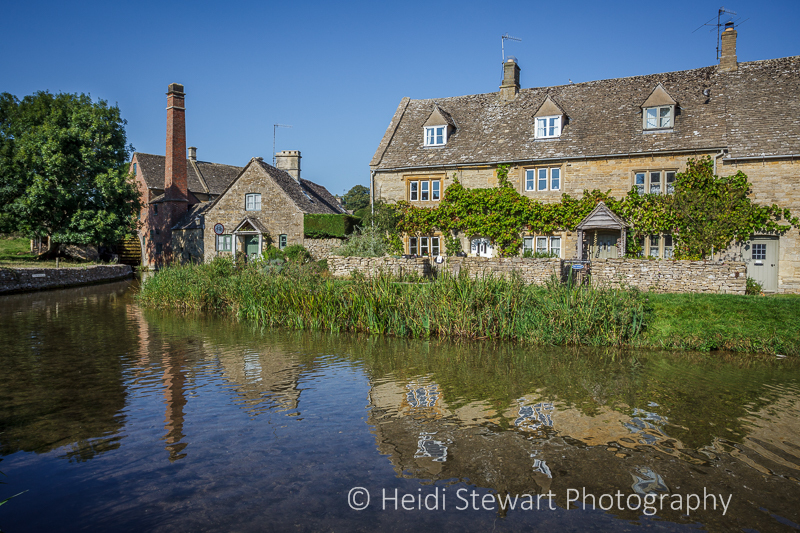 A day trip to the Cotswolds included the well known houses of Arlington Row and then onto the popular town of Bourton-On-The-Water for a slap up lunch. After lunch a well needed walk was called for so we headed off from B-O-T-W to Lower Slaughter and then on to Upper Slaughter and back, taking in the beautiful countryside and views as we walked. A gorgeous, warm day and a well deserved ice-cream when back before having to make our way home. What a VERY pretty and beautiful area! Well worth a visit.